Libby and Luke give up the city life to move to a small fishing village along the California coast, where he buys a commercial fishing boat and she runs a café the locals love. The two of them are determined to live out Luke’s dream when an event even Libby couldn’t have prepared for leaves her funding both businesses. 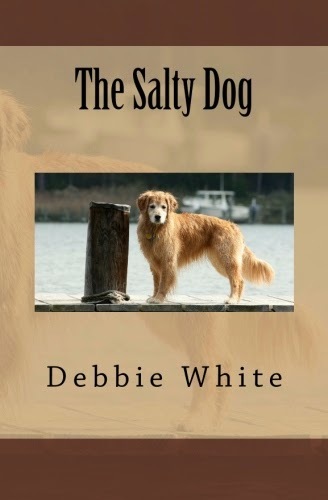 The Salty Dog is about a strong, independent woman, who when faced with hard times, never gives up – even in love. 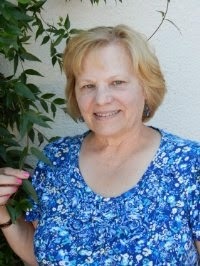 I write easy to read romance novellas that are great for taking to the beach, reading while traveling, or to help relax after a long busy day. My books feature independent, strong women who in the midst of finding themselves sometimes endure tragedy, but always strive to enjoy life to the fullest. I avidly support animal rescue, and happily donate a percentage of my book sales to local shelters and animal rescue organizations. I have two adorable rescue dachshunds, Dash and Brair - you'll see pictures of them on my website.